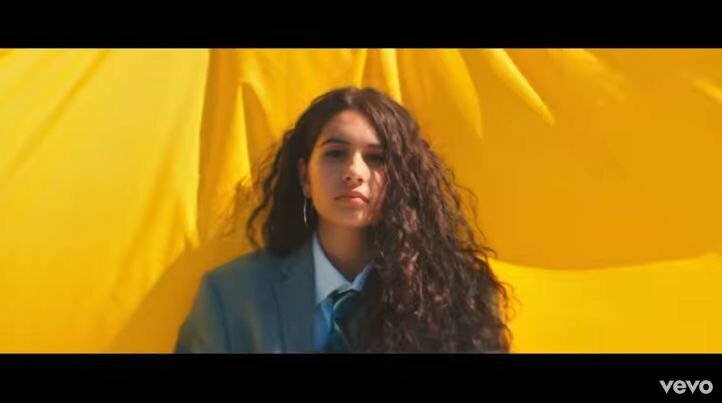 Alessia Cara has shared a new song called 'Trust My Lonely' ahead of the release of her sophomore album, 'The Pains of Growing'. "I think I wanted to open with "Growing Pains" because it's a general introduction to what I've been going through and a little bit of a peak into my head and my life. The songs to follow will be more of a microscope on specific things that I've been going through. "Growing Pains" is like, “I'm going through some stuff,” and then each song following that on this album is, “Here’s what they are," she told the publication.